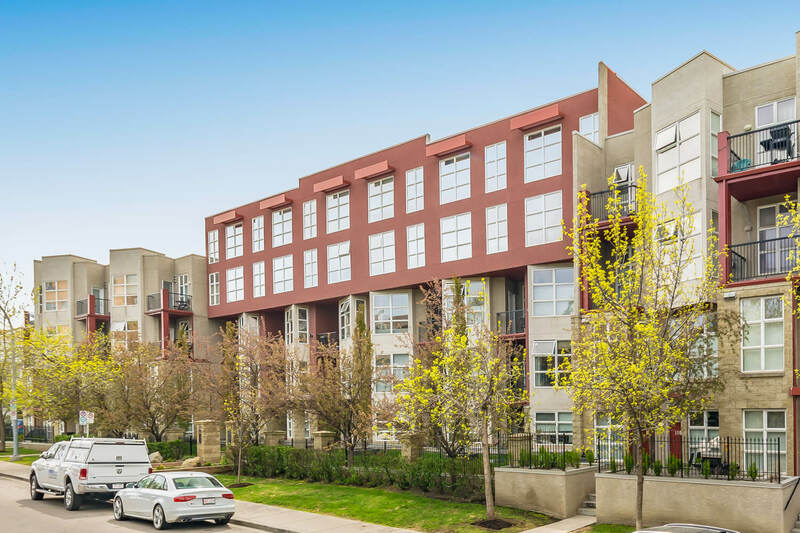 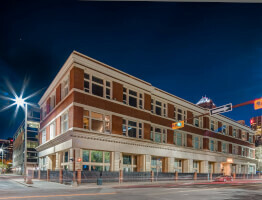 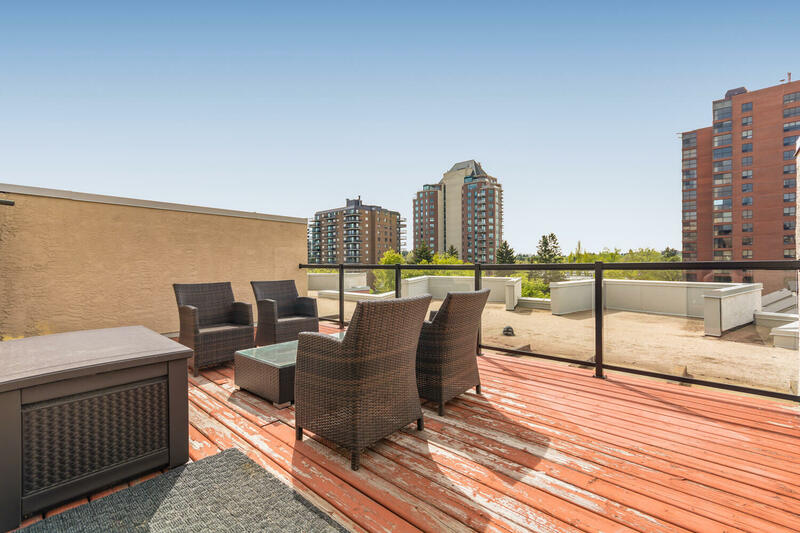 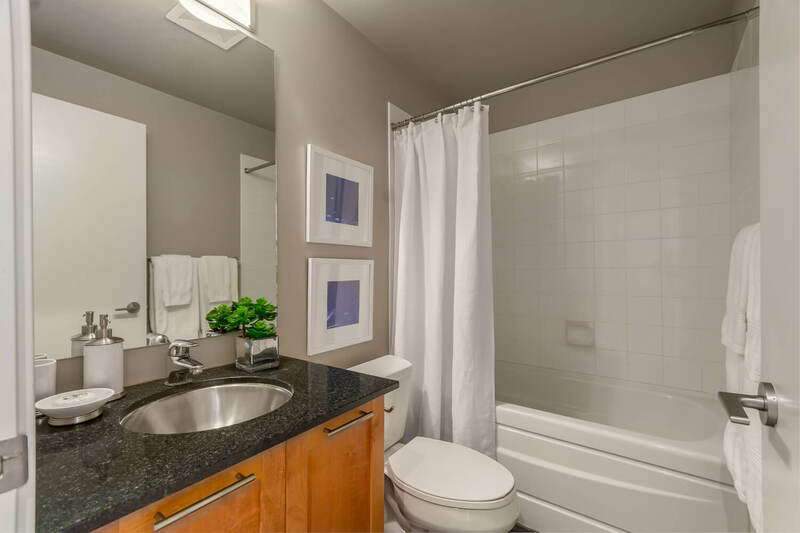 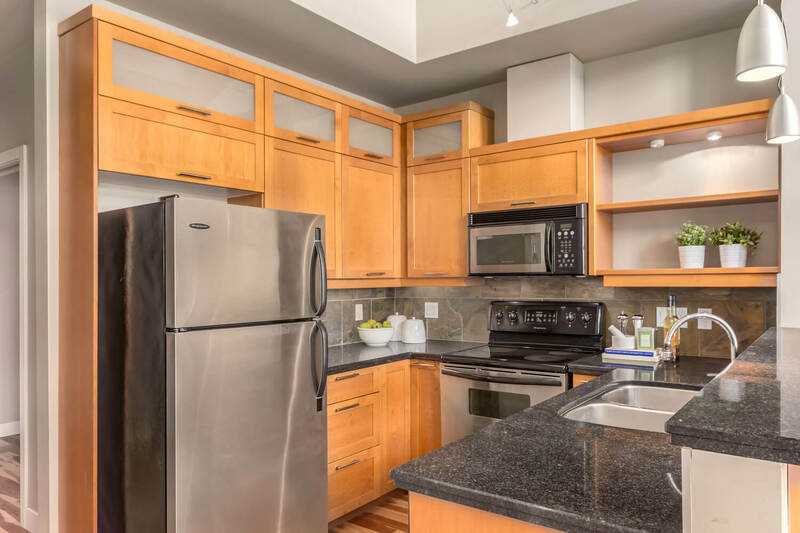 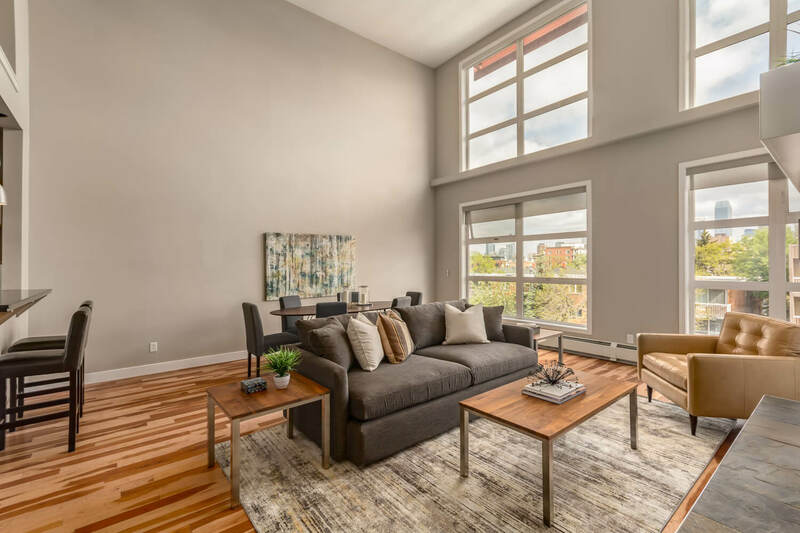 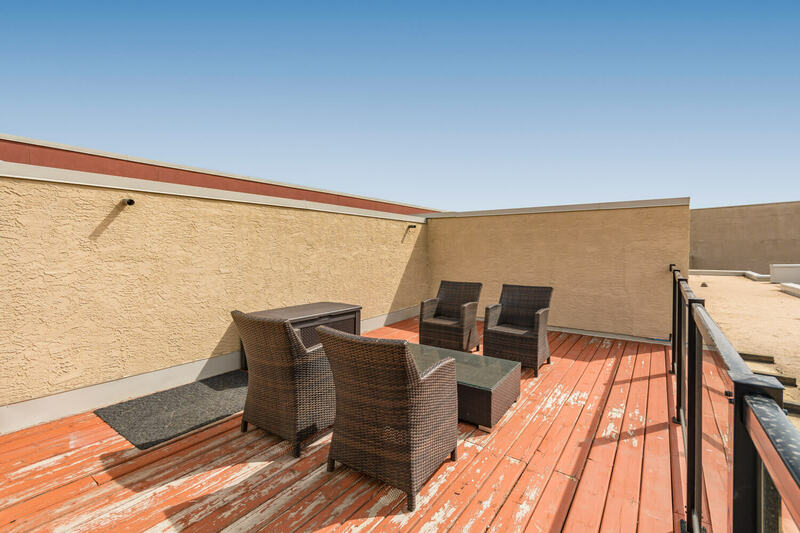 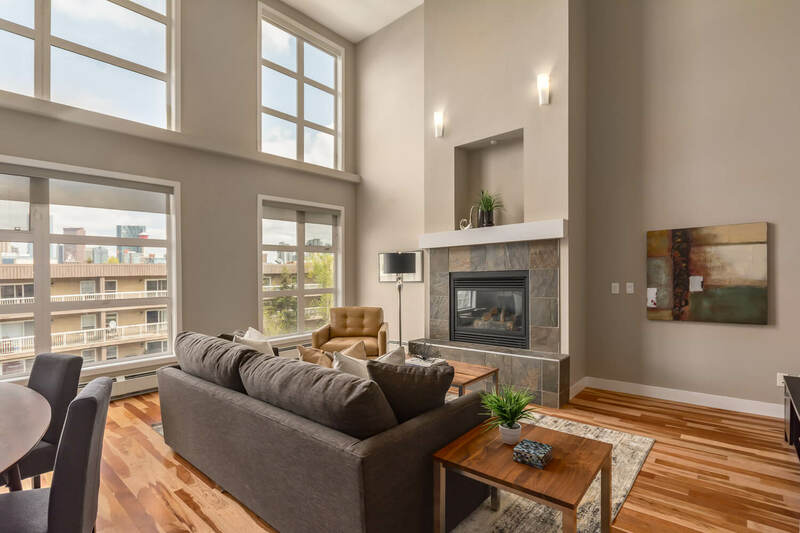 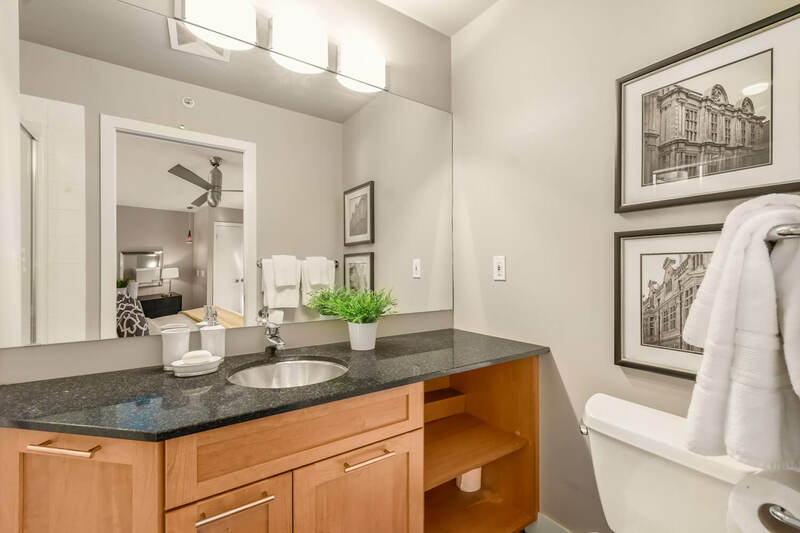 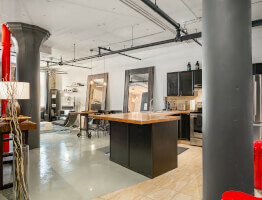 With the Fourth Street business district on your doorstep, this impressive top floor suite with a huge private rooftop patio checks all the boxes. 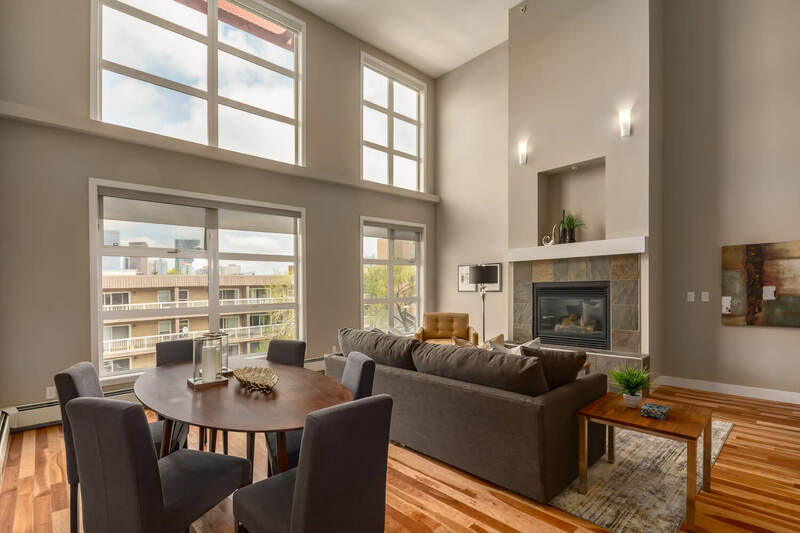 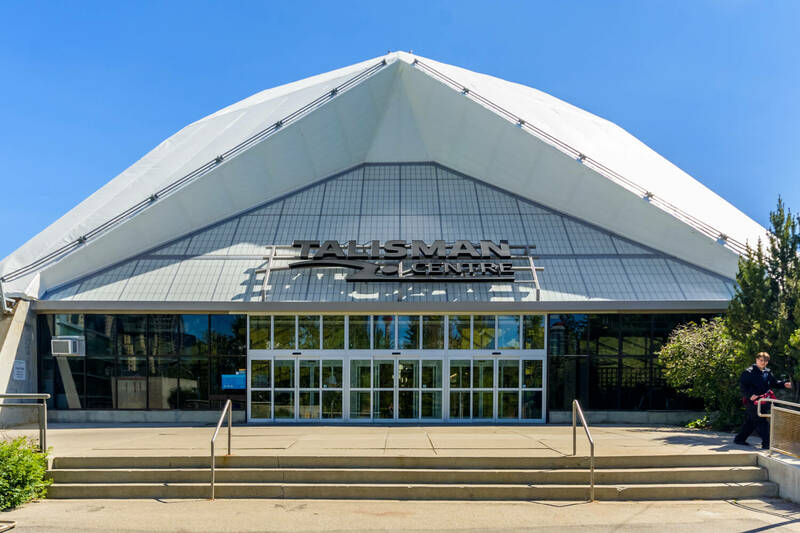 Towering ceilings and a north-facing wall of windows with remote blinds make a statement along with stunning downtown skyline views. 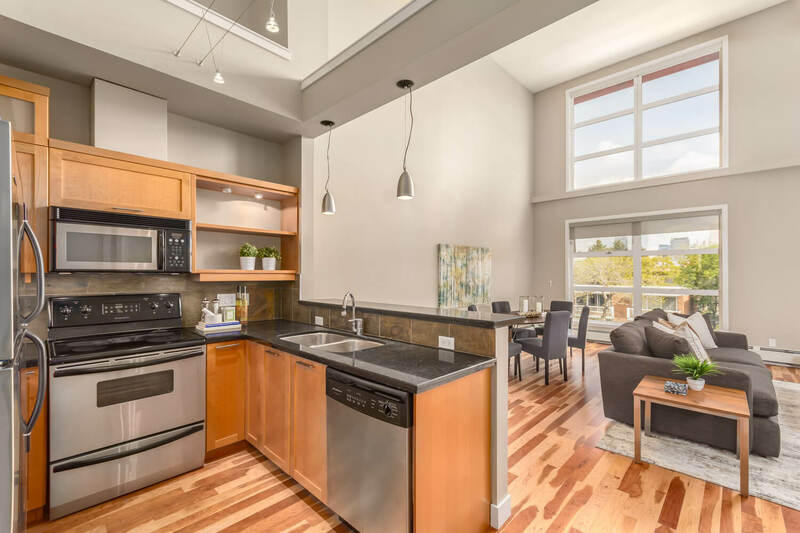 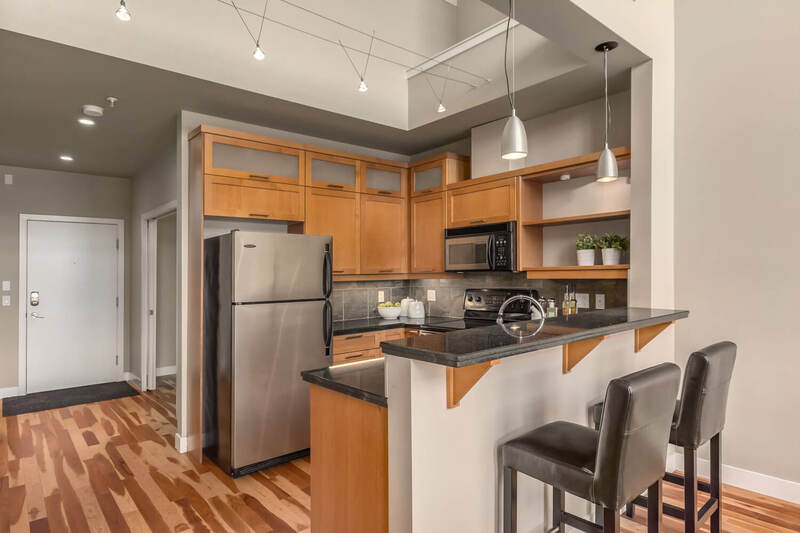 The stylish kitchen features granite countertops, maple shaker style cabinetry, stainless steel appliances, a pantry & an eating bar for entertaining. 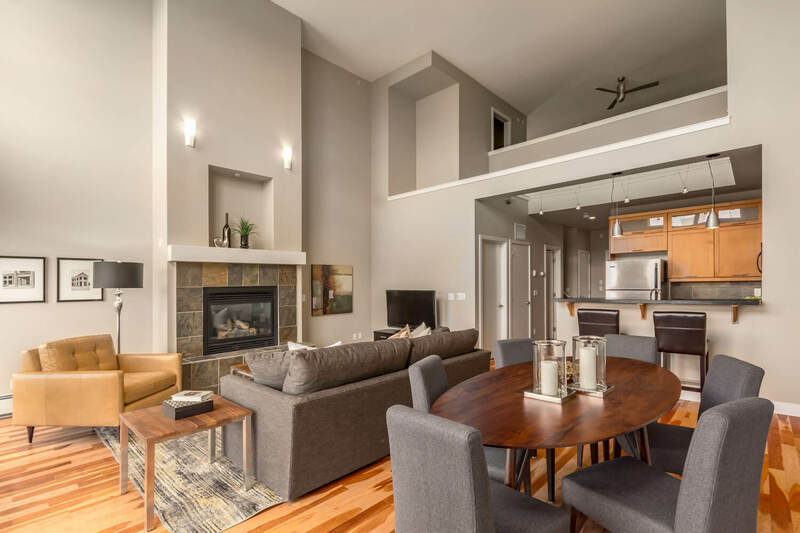 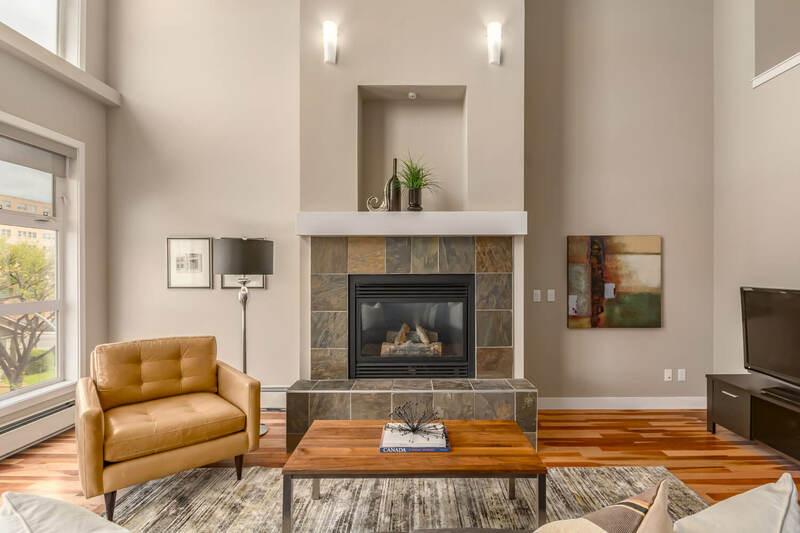 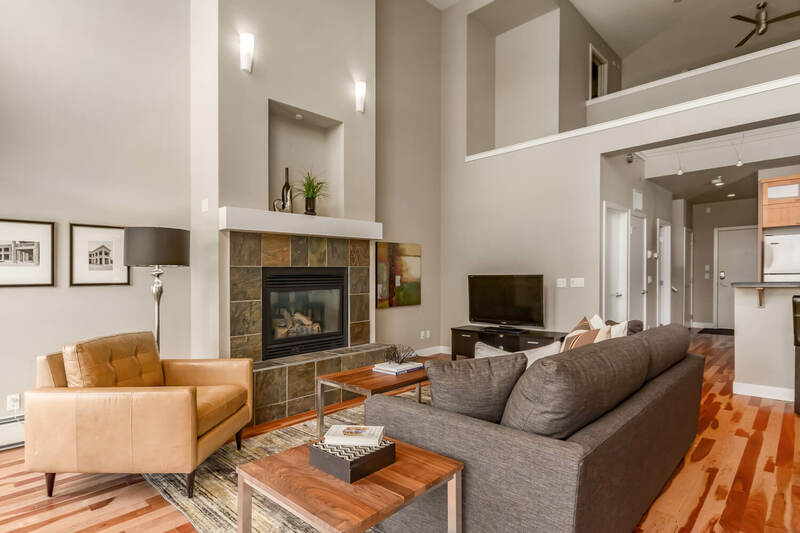 A dining area, den, 4 piece bathroom & living room complete the main level; boasting rich hardwood flooring and a slate surround gas fireplace. 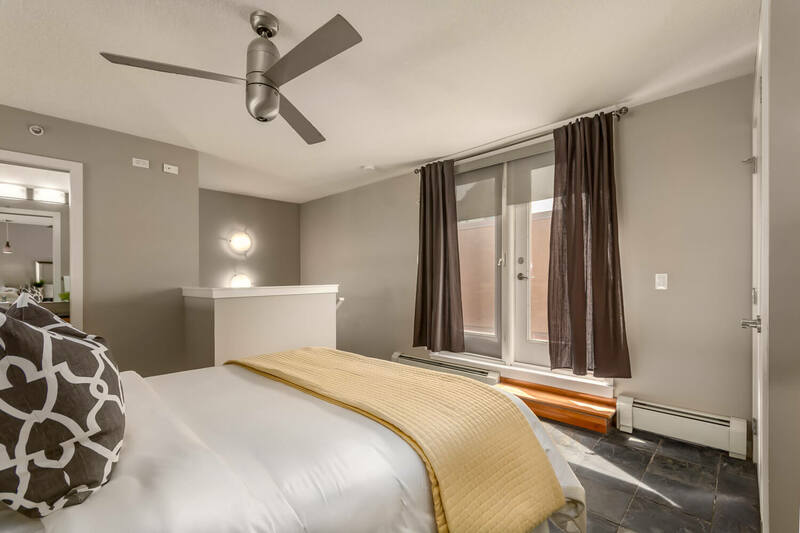 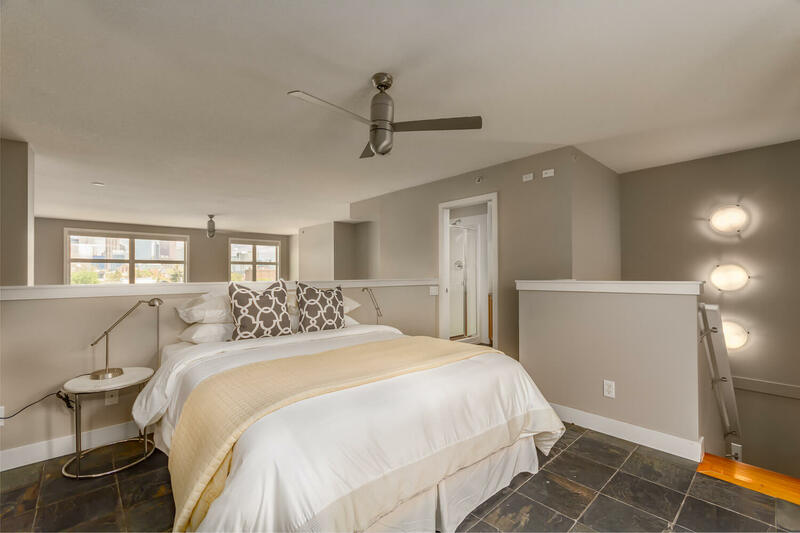 Upstairs, the lofted master bedroom is attached to a 3 piece ensuite featuring a glass shower and stainless steel sink. 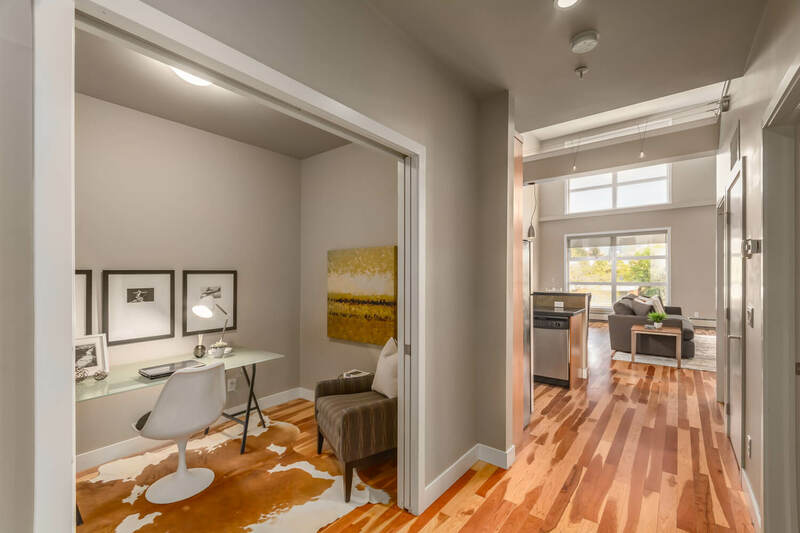 Additional elements include titled underground parking, insuite laundry, in unit storage plus an additional storage locker. 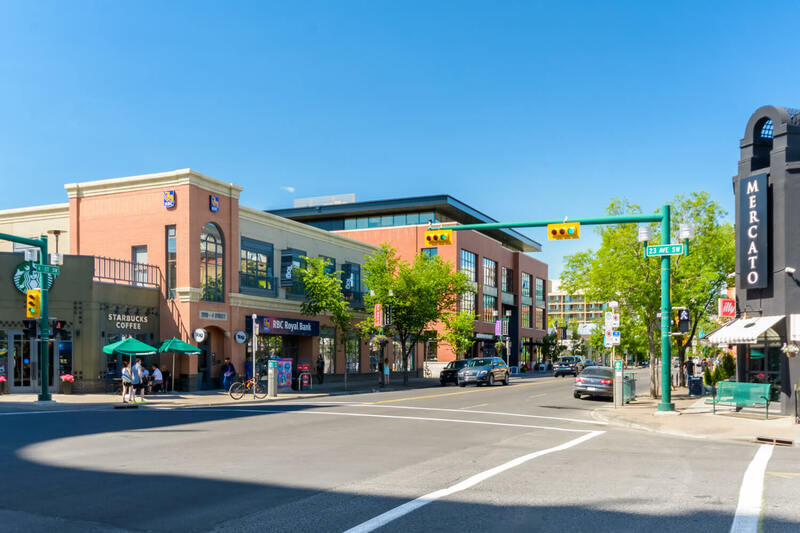 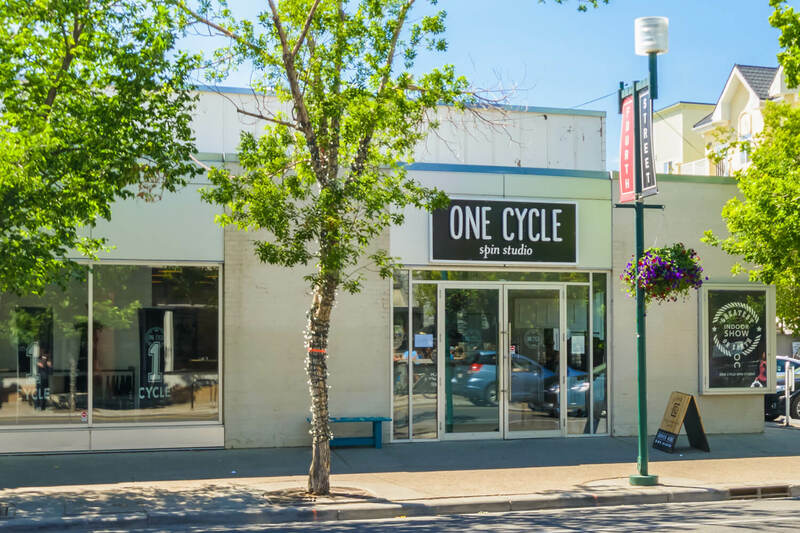 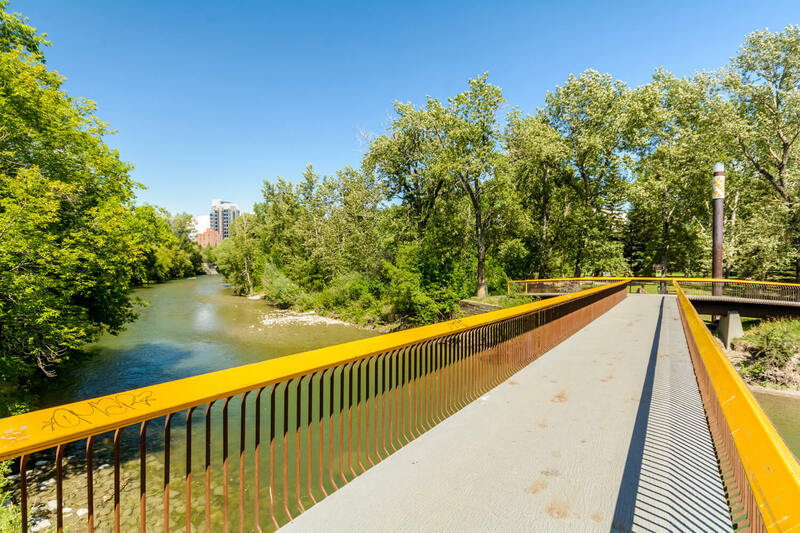 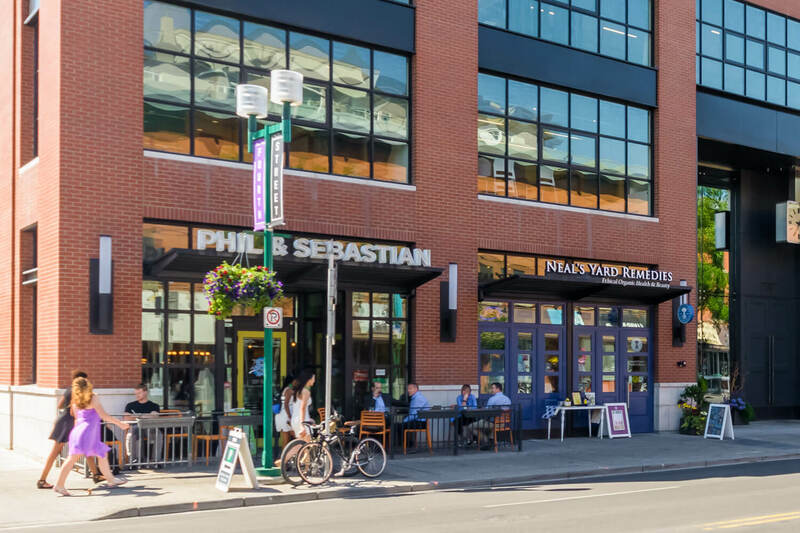 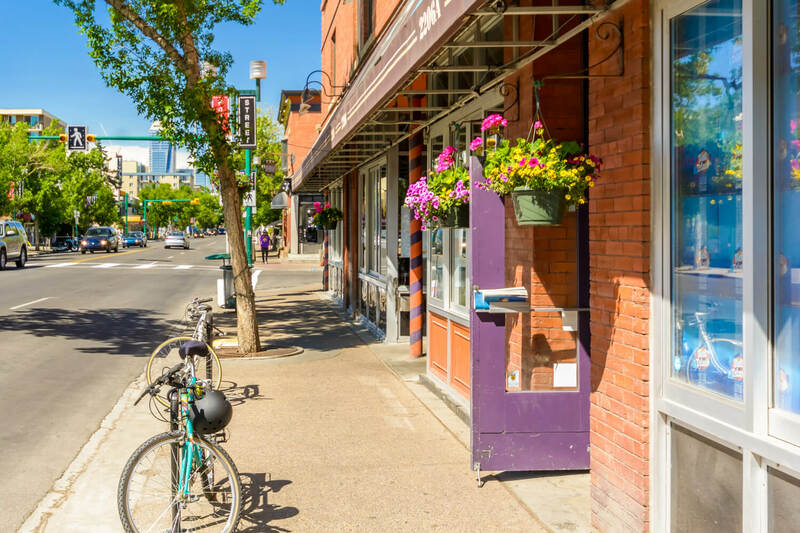 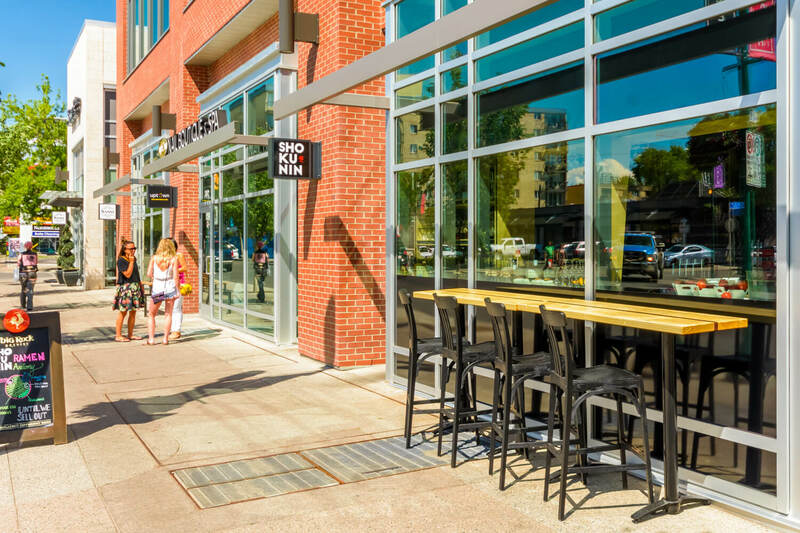 Enjoy walking to work, strolling the Elbow River pathways or visit one of the many award-winning restaurants and cafes nearby.